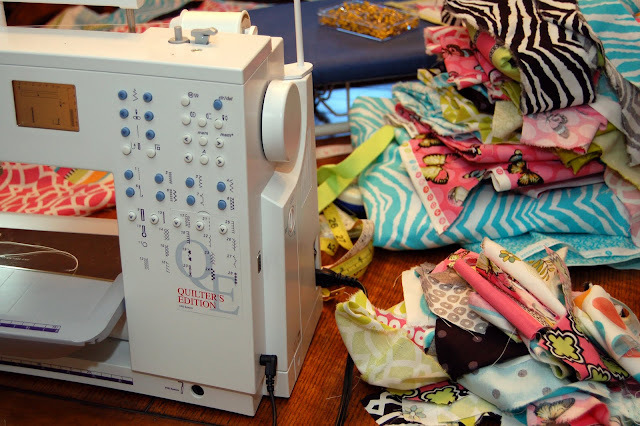 Are you one of those creative people that can't contain your projects? I no sooner clean up, then I trash the place again with another 2 or 3 projects. A couple weeks ago I told you about a project making some quilts for quads; 4 quilts to be exact. 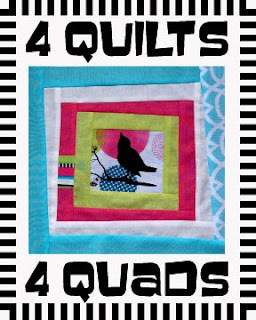 I tried to gather some gals together and needed to think of some quick but fun quilts that wouldn't take too much upfront prep on my part. 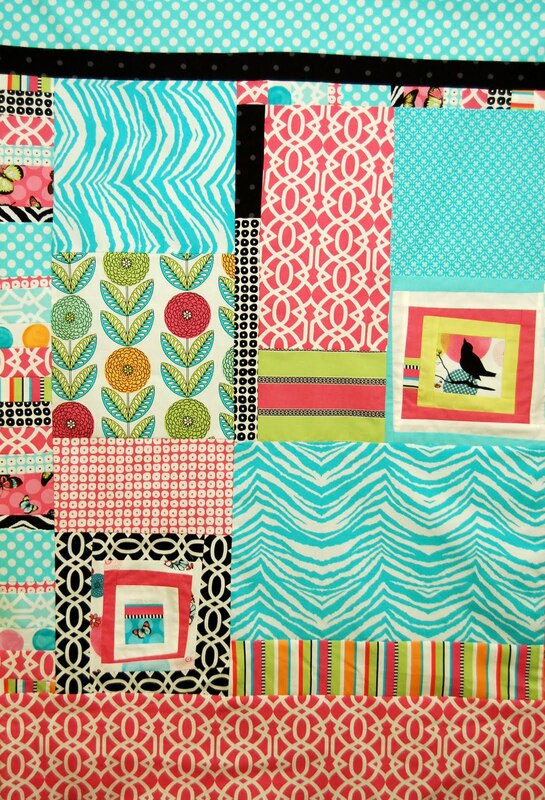 I thought the unstructured, playful approach to patchwork was the perfect answer. Unfortunately the randomness of piecing without a pattern or plan proved a bit challanging so I ended up piecing 2 of the quilt fronts. I still haven't cleaned up the debri from that evening. And here's the 2 fronts I made out of these stacks of scraps. I have been pretty fed up with myself for not exercising. I procrastinate until it's too late or I'm too tired, or it's too hot, too cold... Well, my daughter has two bff's that are awesome buff. One is a physical therapist and personal trainer. I just hauled off and hired her before my ears had time to hear what my mouth said. So on Tuesday I drove across town and had my first torture, I mean, workout. Now we really do have plenty of trainers close to where I live, but the last time I signed up for a personal trainer the gal was maybe 20, max, and wore glitter on her face. I just couldn't take her seriously, and she treated me like I was old. I am old; just don't want to be treated that way. So all of a sudden I'm on a scheduled workout program and food plan. I hope I can stick with it. I think I can, I think I can. 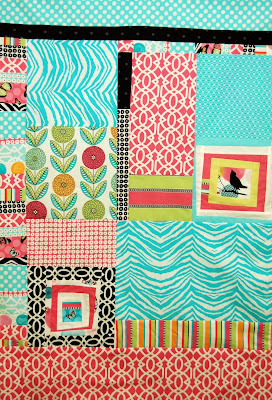 Those quilts are beautiful!!!! Good luck on your workout plan. I've had trainers that mostly want to sell me useless supplements. Never found one I like. Wow I love those fronts, they are fabulous. Good luck with the personal trainer, I think I need to do that too as I am so good at finding excuses to not exercise. 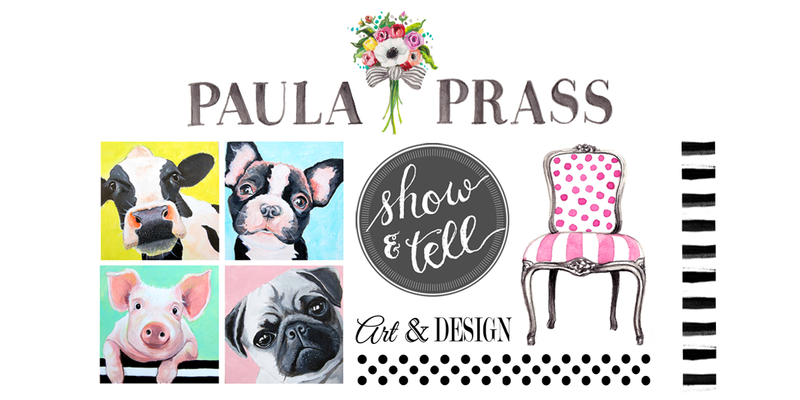 you ROCK Paula!!! both on the quilt and exercise front! keep going girl! 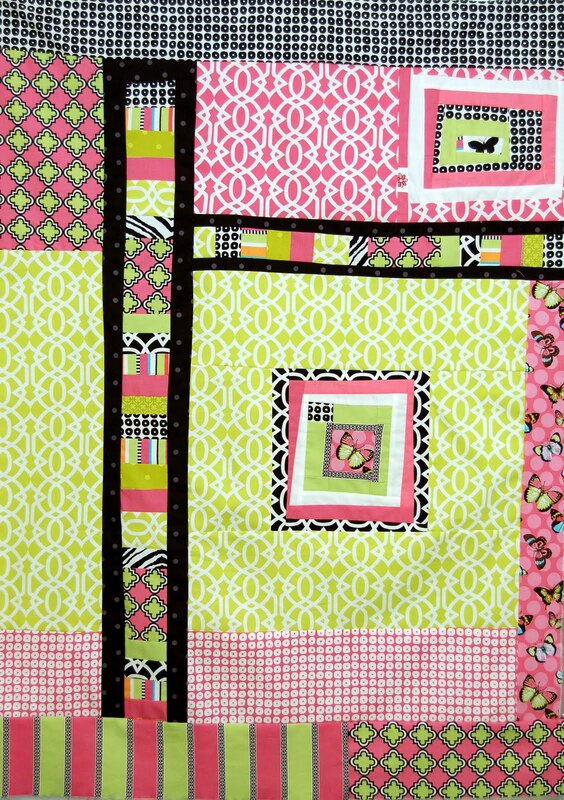 The quilts are gorgeous!! Good luck w/ the training too - I think that's great!! Last time I had a personal trainer he threw a 10 lb ball at me to catch while doing crunches. Problem was he failed to tell me he was going to play that little game and it hit me on the head. Yea...we had a good laugh but I had a big fat headache the rest of the day. Really nice quiltage!! Love the randomness - so charming. Way to go on the personal trainer, too! Working out is a big part of my life, and I can't say enough about the positive effects - inside and out! Enjoy the torture!